Strictly Holistic is a private complementary therapy practice and takes personal information of clients very seriously. At various times during your interaction with Strictly Holistic, you will be asked to provide personal information. This document tells you what information is requested, why it is needed, how the information is stored, and how it is processed. We require your full name, address and date of birth so that we can identify your medical records correctly (as these are legal documents) and also to identify you correctly in any necessary correspondence with 3rd parties that you authorise. Should your name (eg. marriage) or address change, it is important that you let Strictly Holistic know so that we can ensure your records are updated. We request your email address and telephone number(s) in order to contact you regarding your appointments, or with appointment reminders, or relating to your treatment with Strictly Holistic. Should these details change, it is important that you let us know so that we can ensure your records are updated. This information is NOT shared or passed on to any 3rd party. You are not obliged to provide your email address or telephone contact details. And if, subsequently, you would like us to remove your email address and telephone number(s) from data storage, let us know, and it will be done within 5 working days. Please note that, without this information, Strictly Holistic would be unable to contact you should we need to inform you of a change to your appointment in the event that your therapist is unavailable to see you. If you choose not to receive an appointment email reminder, and you miss your appointment, you will be charged the full fee, for the missed appointment. We are legally required to record essential clinical information that we take from you during your initial consultation and each subsequent appointment to enable us to make an accurate diagnosis of your problem(s) and to formulate an appropriate treatment and management plan. These records are held on paper, not in electronic form, and you may request a copy at any time. We aim to provide you with a copy within 5 working days of your request and will always comply with the statutory maximum of 30 days. There is no charge for a copy of these records. Your medical records, and any correspondence such as referral letters and reports based on their contents, are not shared with or passed on to any 3rd party, with the exception of: other healthcare professionals such as your GP or consultant; or your insurance company or legal representatives in the case of a medicolegal investigation. They would not be passed on without your consent. We store copies of any medical correspondence in paper form and stored in a locked filing cabinet, accessible only to the owner of Strictly Holistic. The storage times for medical records and associated correspondence in accordance with the Federation of Holistic Therapists Policy are ten years after the date of the last appointment. 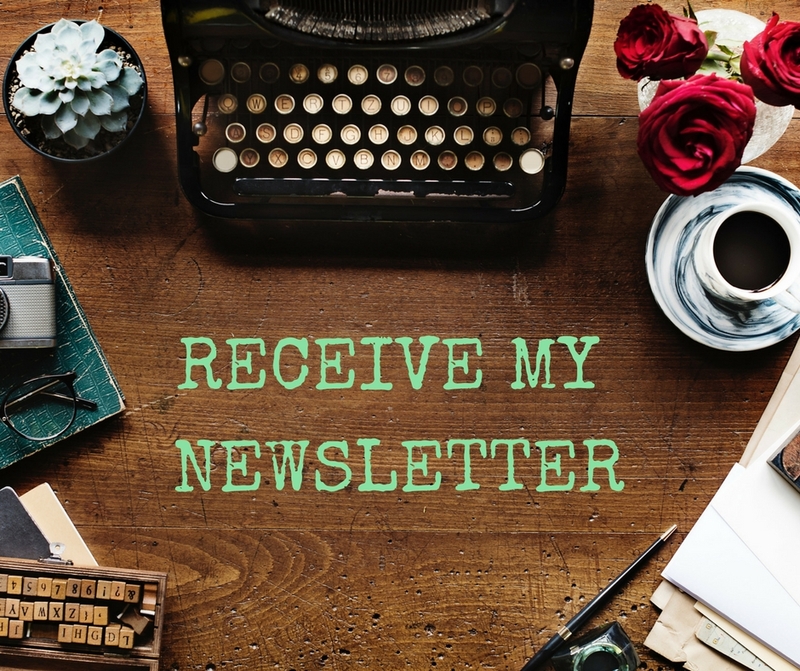 If you sign up to the Strictly Holistic newsletter via the website your email address will only be used to send Strictly Holistic news and offers to you via email. By subscribing to the newsletter your email will be added to a Mailchimp automated newsletter and will not be passed to any other parties.We will keep this email address on our subscription list, unless you tell us you wish to unsubscribe, which you can do so easily by clicking either on the unsubscribe button at the footer of the email or contacting Charlotte@strictlyholistic.com. If you decide you would like to book a treatment you will be asked to fill out a health consultation prior to the treatment which will ask if you would like to receive the Strictly Holistic newsletter and/ or offers via email on the consultation form. If you tick yes your email will be added to a Mailchimp automated newsletter but will not be passed to any other parties. If you wish to unsubscribe, you can do so easily by clicking either on the unsubscribe button at the footer of the newsletter email or contacting Charlotte@strictlyholistic.com.